Scroll or check side bar to select an artist or story. Better yet, click on Site Index! Please have your sound on to enjoy this page! 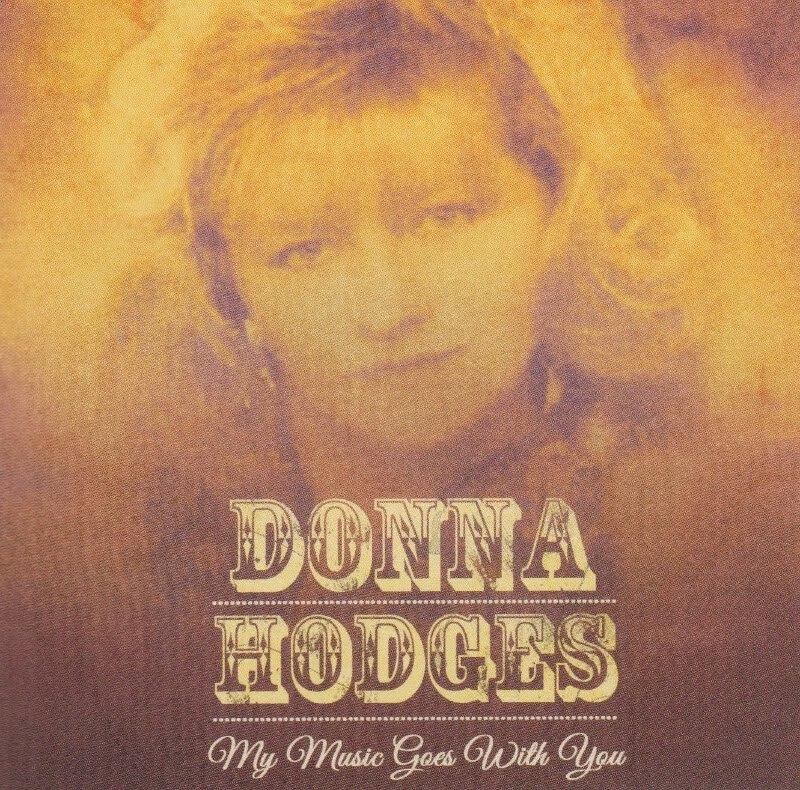 A great big thanks to Donna Hodges for making some of her music available to me and giving me permission to share it with you right here on Gary's Country and the good ole WWW! I am proud to make this my first artist post of 2016! In this collection Donna has covered some of the most beautiful songs ever recorded, along with a couple of down right rowdy ones! Heck, she's even got an Elvis song here, and a dang good version of it too! In my opinion, these songs have never been recorded any better than what you're gonna hear right here from Donna. Donna is from, and still resides right here in good ole rural South Florida! She is highly respected by the many great country entertainers and recording artists in the area, not to mention her many fans! So just click on the titles in the list below to listen to some great songs and one of the prettiest voices you will ever hear! I will try to add more info and photos as time permits, but for now, lets just get on with the music, and thanks a million for stopping in. And remember, the latchstring's always out, here! Make sure songs are loaded and click on title to listen in the MP3 format...... Enjoy!! Here's Donna with the Lonnie Jolson Band! 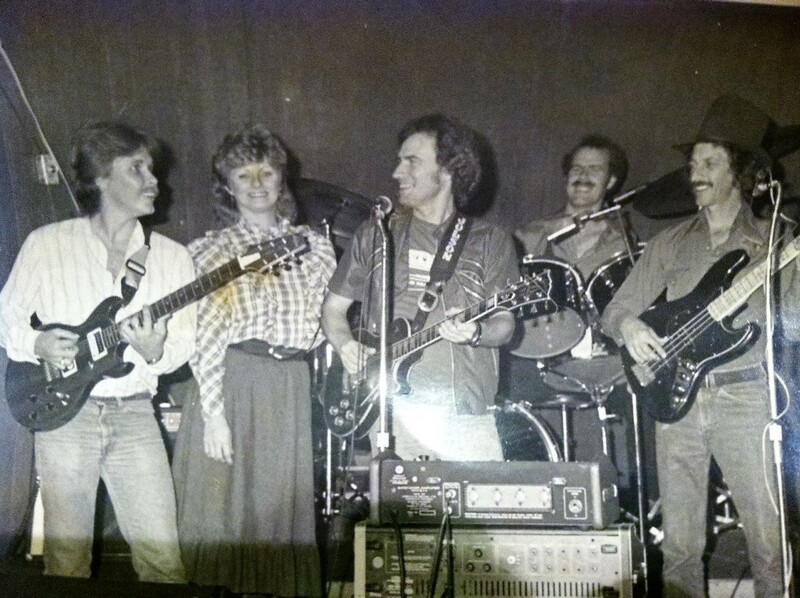 L- R, Robbie Sheene, Donna, Lonnie Jolson, Waddy Thompson and Barry Bryant. Photo taken at The County Line Bar in LaBelle Florida. Probably early to mid eighties. Photo courtesy of Robbie Sheene. Thanks, Robbie! Here's what some are saying about Donna!
" I spent my younger days listening to Donna sing at the Long Branch...lol My favorite was always Blue Bayou!!! miss those days!" "Omg great to hear you once again. Was flooded with good memories, of some really fun evenings"
"I remember the long ago days she did Stevie Nix flawlessly . I always requested Fleetwood Mac !" "Always loved her Patsy Cline renditions - beautiful voice." Please note, I in no way make any profits from the music listed on these pages. All music is from my private collection, and is posted here for your personal listening pleasure or educational purposes.